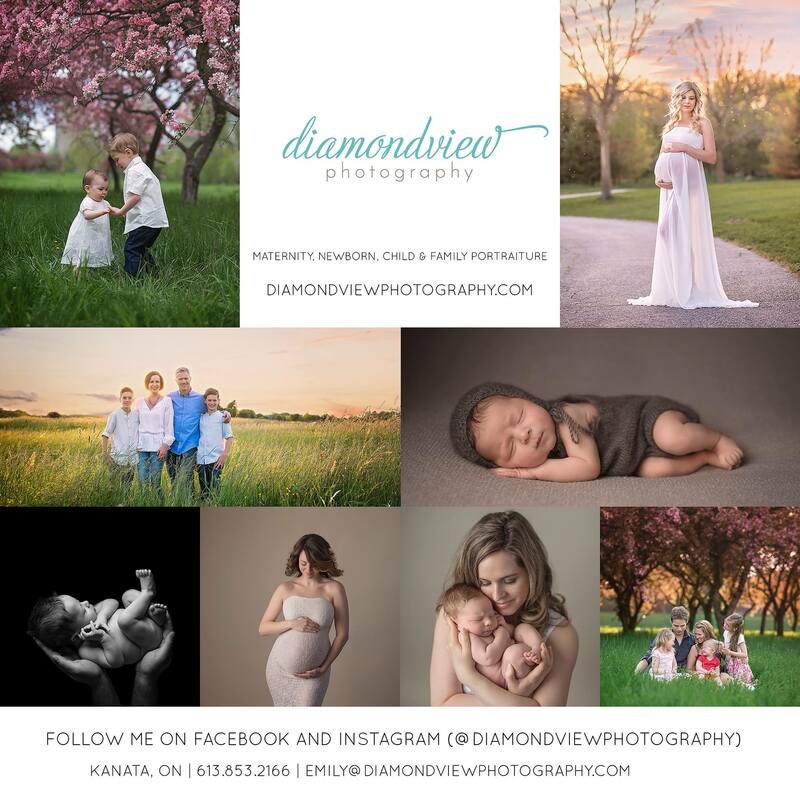 We are looking for baby and family models for some upcoming creative lifestyle sessions! These sessions will take place in-home. If you meet the following criteria, please contact us with a snapshot of your immediate family. We will forward an application and details. Please DO NOT send a message on social media. Sessions will take place at the end of April. Baby (or babies) with a birthdate from January 1, 2019 to April 8, 2019. Parent or parents available to participate. Preference will be given to Kanata and Stittsville residents but applications open to all of Ottawa within 25 minutes of Kanata south. As a reminder, please DO NOT send a message on social media. We expect a high volume of email submissions so thank you for your patience while we respond to each one.